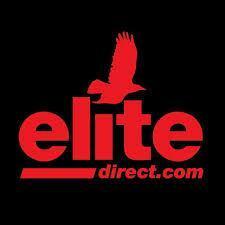 Elite Direct is a family run business which has been established for over 25 years. 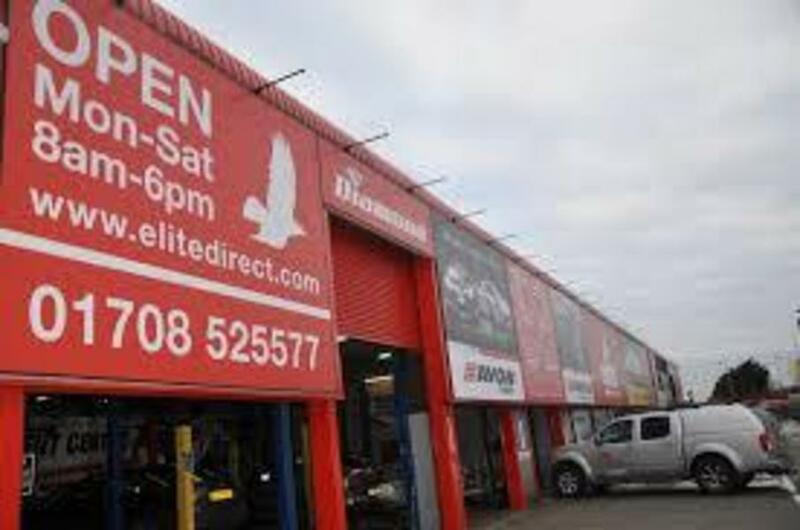 Open 6 days a week from 8am to 6pm we stock over 10,000 tyres plus a massive range of Alloy Wheels and many other automotive products at our State of the Art showroom/workshop/warehouse in Rainham, on the borders of East London and Essex. 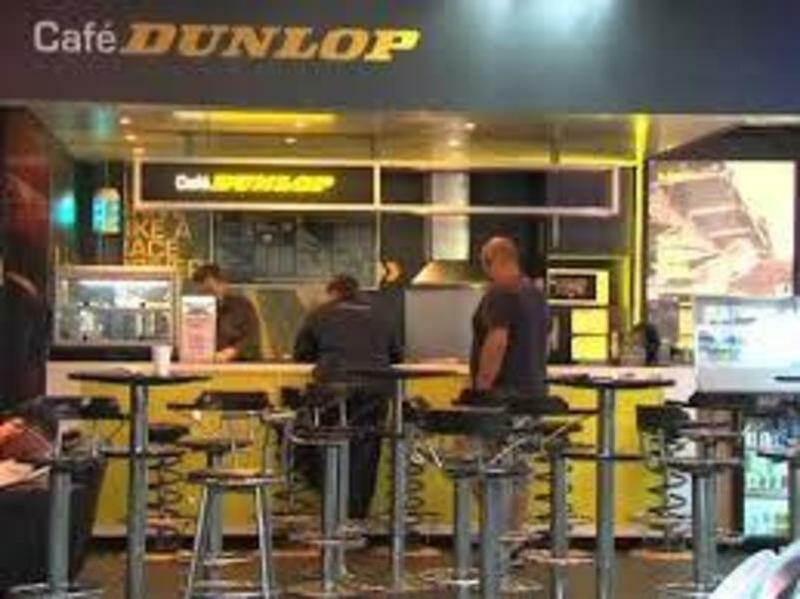 Whether you are looking for economy tyres from budget brands or premium brand tyres such as Dunlop, Goodyear, Michelin and Pirelli, plus many more, you will not be disappointed.